Everyone deserves an equal opportunity to create a good life. 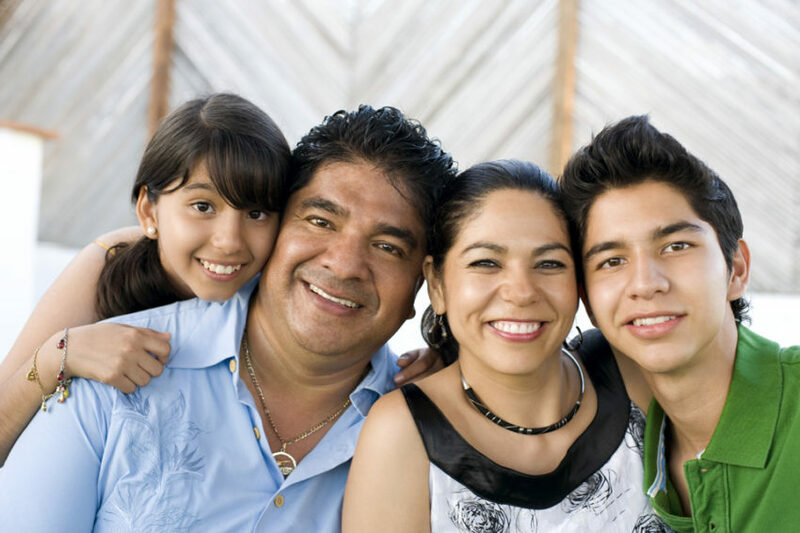 Sadly, Latinos and other minorities face an “opportunity gap.” They lack of access to support for economic and education success, according to a Salud America! Research Review. This gap creates health inequities. The new Health Opportunity and Equity (HOPE) initiative is starting a new conversation about the opportunity gap and developing metrics to chart progress toward health equity. “Measuring the opportunity gap is imperative for the nation—to chart progress in how we are performing on opportunity just as we track the Consumer Price Index or other indicators we value—but also for states and communities,” according to the HOPE website. The HOPE initiative is funded by the Robert Wood Johnson Foundation and led by the National Collaborative for Health Equity (NCHE) and the Texas Institute for Health (THI). The initiative is also a collaboration with Virginia Commonwealth University’s Center on Society and Health. Develop a set of broadly accessible measures that illustrate the gaps in opportunities that shape health outcomes with data on health, opportunity, and equity for all 50 states and the District of Columbia. Measure the “distance to go” and identify promising solutions for communities to close health opportunity gaps. “We aim to expand understanding of the determinants and drivers of health opportunity for a diverse set of stakeholders including policymakers, researchers, advocates, public administrators and communities,” according to their website. The initiative also aims to and provide analyses that spur action on inequities. They expect to produce a brief report and a chartbook of their findings as they track 28 indicators of health and well-being including socioeconomic factors, social environment, physical environment and access to healthcare with data points and benchmarks available by race, ethnicity, and socioeconomic status. The new data will add to a growing arsenal of tools to assess health equity and opportunity, including our Salud America! Salud Report Card, which provides a local-level look at health equity with a Latino lens, and the County Health Rankings. Salud America! also shares stories of real heroes who are closing opportunity gaps and promoting health equity across the nation. Be sure to find out more about the HOPE initiative and its unique data sets during a webinar at 11 a.m. EST on Thursday, July 26, 2018.